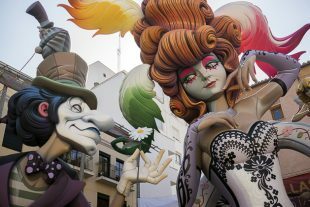 During Fallas, approximately 600 monuments are constructed around the city, but the best are in a category called the Sección Especial. In 2015, we visited all twelve monuments in the top section. Considering how much time and effort the artists put into them, it seemed like the least we could do. 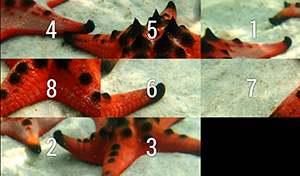 Here are the top six, in order of how they finished in the official competition.